Here's a new video from J.Kwest. "Still Alright" feeds us with a simple message wrapped in a very dope summer vibe. No matter what, I'm "Still Alright." As a people, we're "Still Alright". 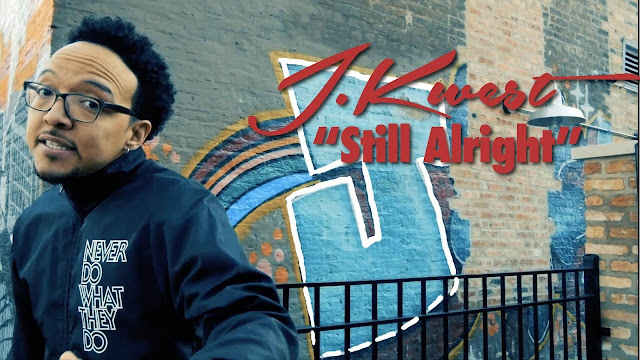 This message is getting more timely and harder to express with everything going on, and in these visuals J.Kwest touches everything from crazy politics to being out of shape to having a "gig that's killing my soul..." The message of "Still Alright" runs throughout in this animated video directed by Jarrett Frazier.